If you are seeking information and advice about home care or care homes in London for yourself or a relative or friend, our website will help you make the best choice. 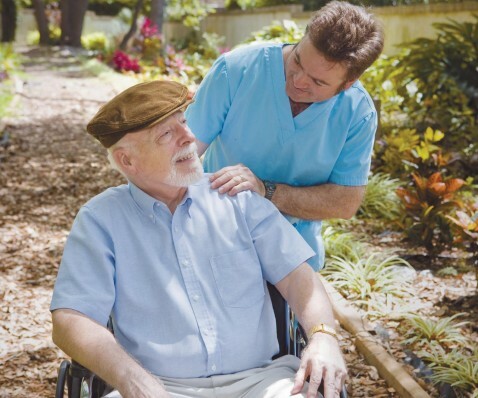 Here we provide detailed information on care providers in the Greater London area. London Care Directories publishes Care Directories, in both printed and online formats, across many London boroughs. Our Directories are produced in co-operation with the local authority in almost every case. Printed copies of our Directories are also distributed widely across the boroughs via libraries, social services departments and voluntary organizations. Our Directories can be viewed in a fully interactive format on this website (highlight the London borough Directory you wish to view under “See our London Care Directories” at the left of this page, and then click on “See Directories”). Our printed Directories are concise, handily sized and user friendly and are available free of charge (to get copies just follow the instructions on any of the “See Directories” pages). All listed providers included in our Directories are searchable here as described below. simply choose ‘Care homes’ or ‘Homecare agency’ from the drop-down menu at the top left of this page and then choose from the lists of sub-options in terms of ‘Type of Care Sought’, ‘Search by London Borough’ and ‘Establishment Name’ in order to arrive at your selection. The search results will be made up of enhanced and basic listings. Enhanced listings for home care agencies and care homes in London include much more detailed information with a link to the providers’ website (where available). Basic listings for home care agencies and care homes in London are available in more detailed form in our finished Directories (click on ‘See our London Care Directories’ and choose the London borough area/s whose Directory you wish to view)*. * The information on homes and home and health care agencies on this website has been supplied by the care providers themselves and as such London Care Directories cannot accept responsibility for any errors in content.